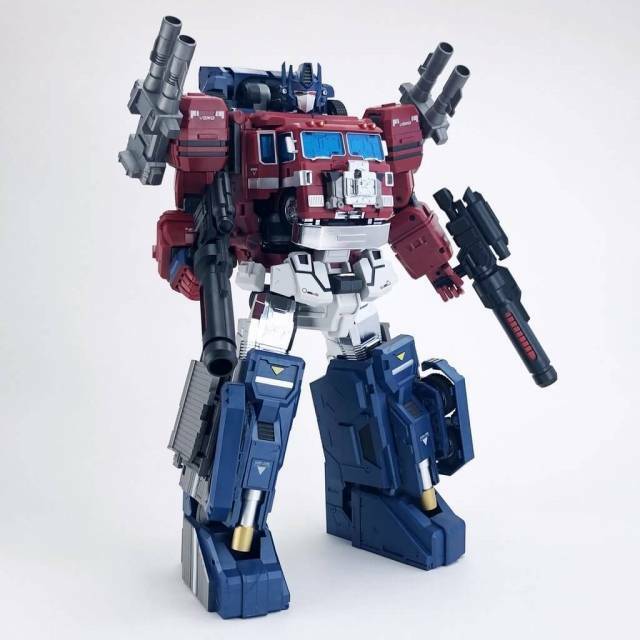 Note: It has come to our attention that while the QC issues that were with the first run of the MP-12 figure have been resolved in the second run, the paint application issues have not. 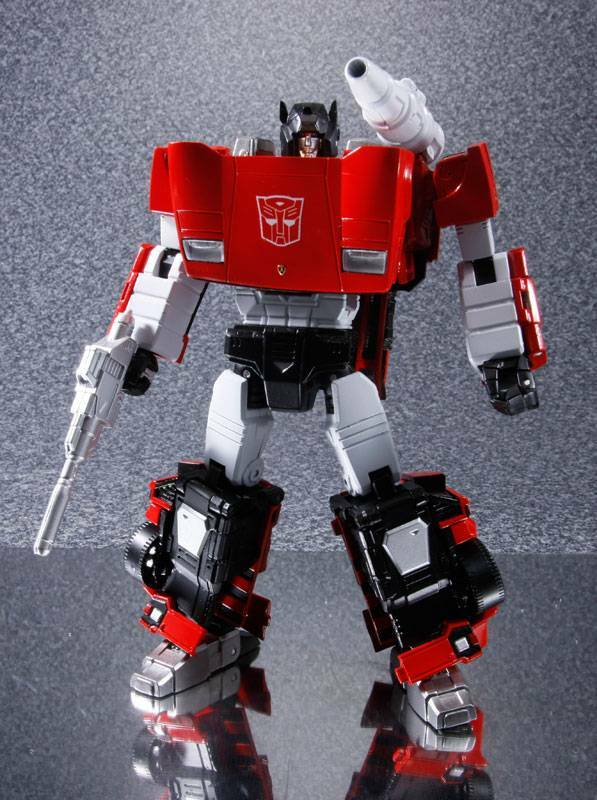 Product specifications determine that a certain degree of paint imperfections can exist within a product but are within the "allowable tolerances"
This is just a review for 2nd production run of sideswipe. I won't talk about the design but only QC. In my opinion, this is no better than the first run. 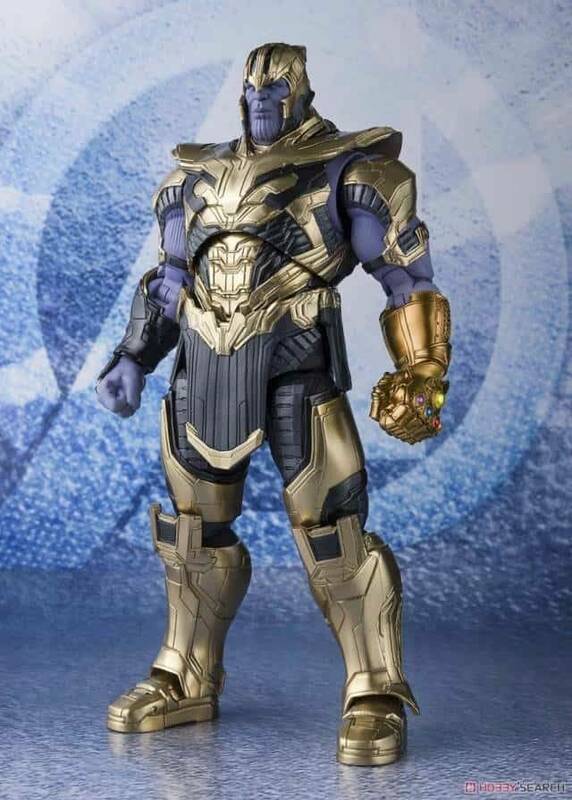 The paint is OK and the joints are tight, but it seems to me they are still using the same modes which is not very accurate. 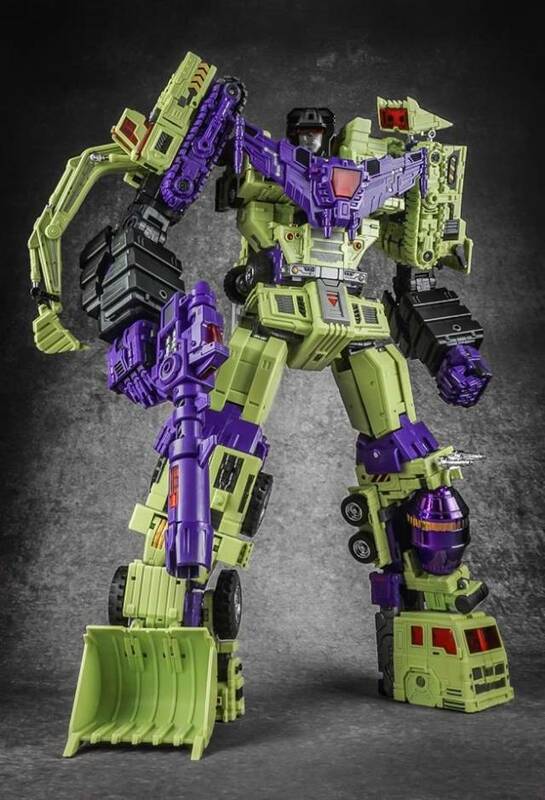 For example the left hand can not fit perfectly into where it supposed to be under vehicle mode. 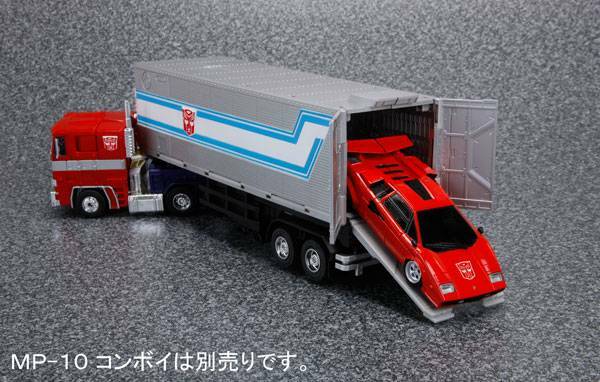 Even worse, my sideswipe has a mismatch part at the front of the car which is very annoying. 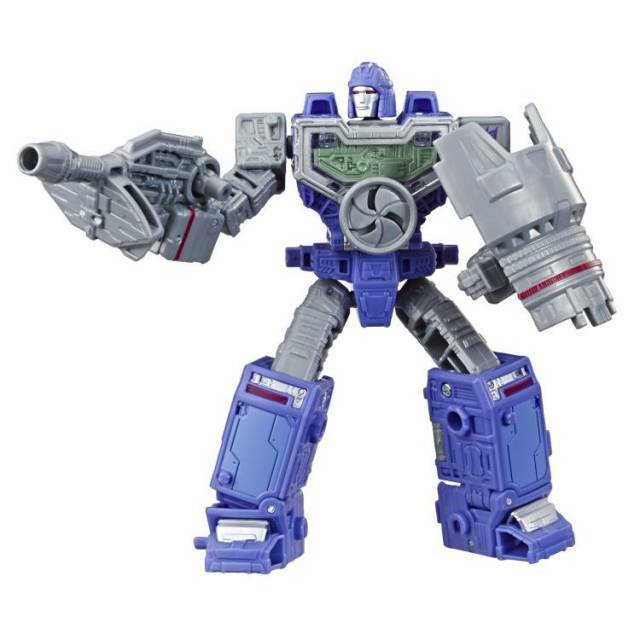 Simple put this figure hits all the key points of the character, it's like the G1 Cartoon came to life! 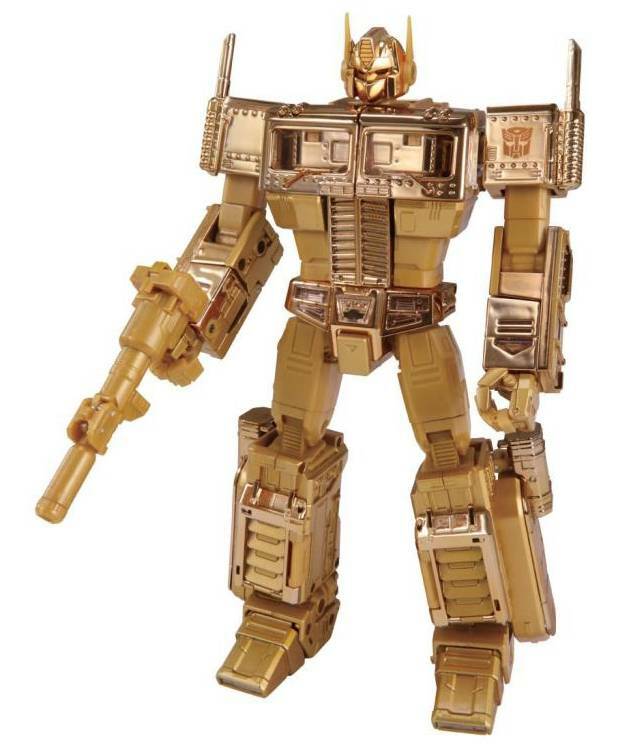 This figure is one of the must for collectors and G1 fans of Transformers, not to mentions it goes awesome with the deluxe and Voyager of the Universe/Classic figures. 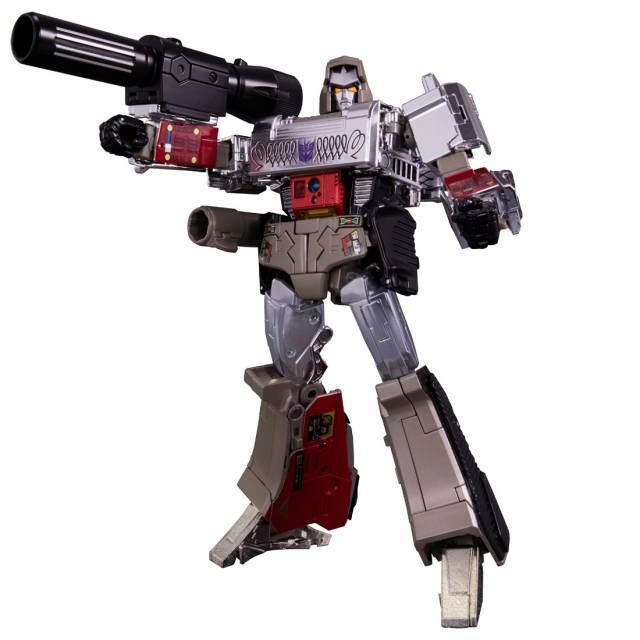 So far I haven’t encounter any problems nor I can see any with this figure, clearly they taking care to avoid any quality problems like the First MP of Starscream or with the MP Megatron. 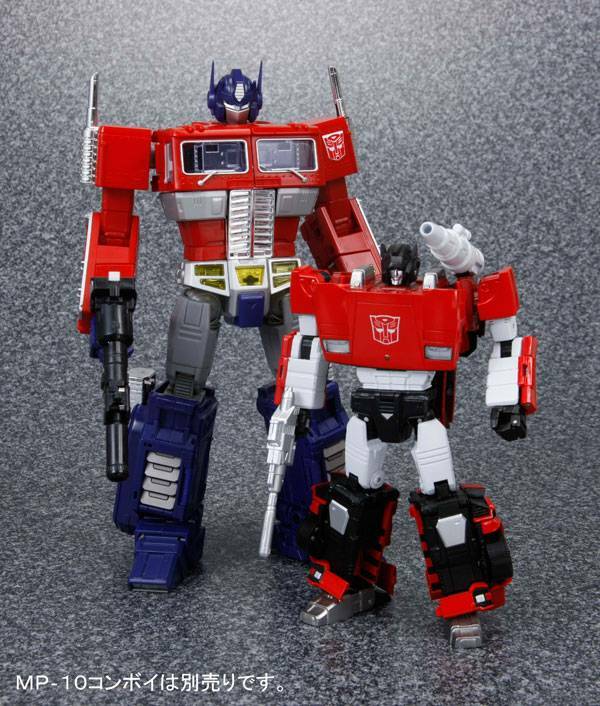 Overall this figure is perfect representation of G1 Sideswipe and a damn good figure to begin with. 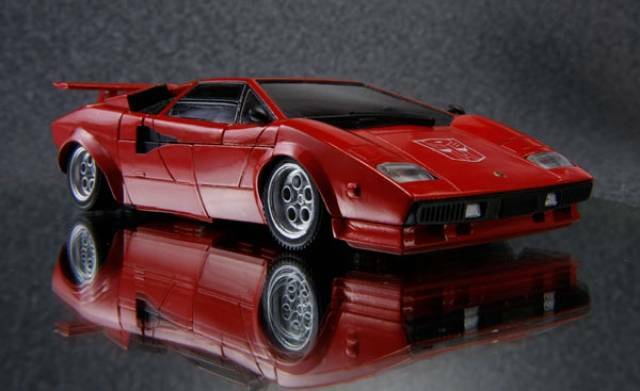 Sideswipe is in many ways is one of the pioneering figures of the current Masterpiece toy line. 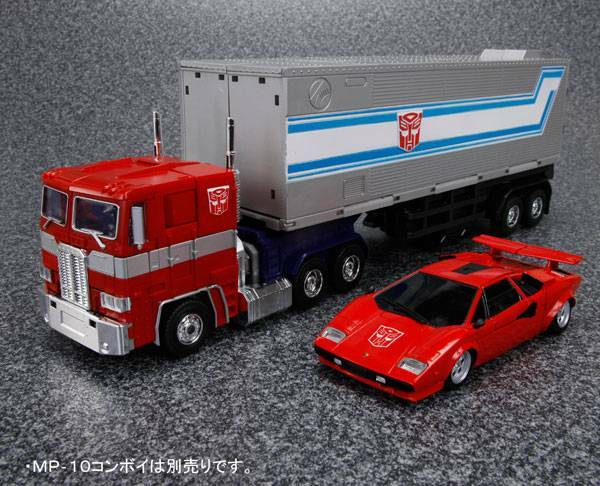 The engineering, and and attention to details on this figure is simply exquisite, this is a must buy for fans of the Sideswipe character, Generation One, or collectors of fine toys in general. 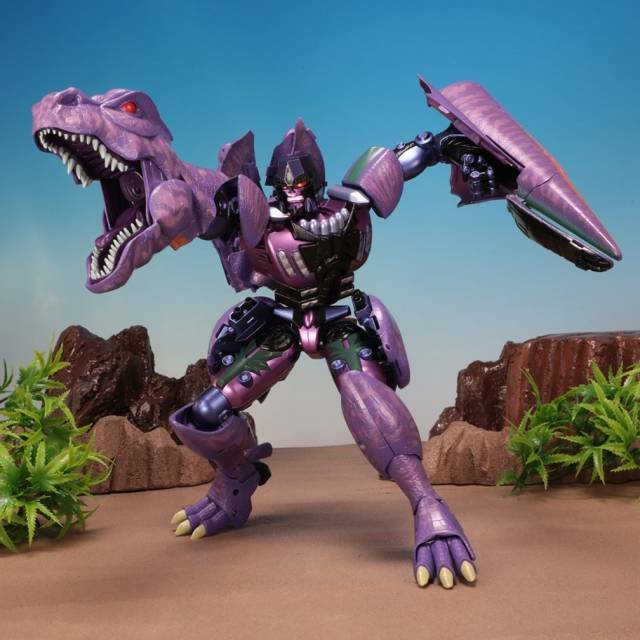 This figure is truly a "Masterpiece" in the most literal sense of the word, although, when first transforming the figure, I highly recommend watching a video on the transformation and keeping the very detailed instruction sheet nearby as some parts give much easier than others.